We are located in Phoenix, AZ but are here locally and can meet with you face to face at your convenience to answer and assist all questions. 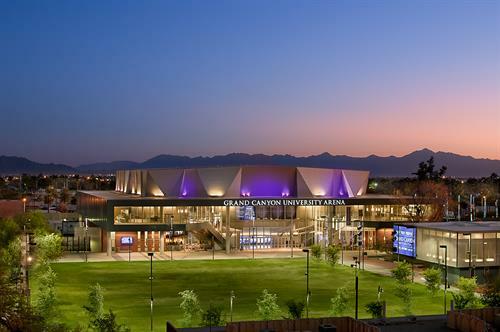 GCU is a Division 1 Private Christian University located in Phoenix, AZ with 20,000 traditional students and 75,000 online students. With over 250 affordable online programs. Contact your local Denver Representative.